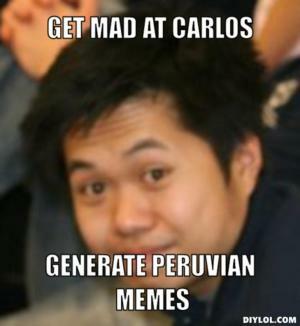 are all people from beliz putas? 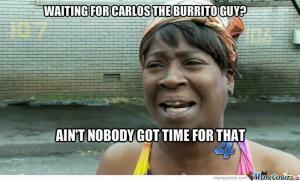 Waiting for Carlos the burrito guy? 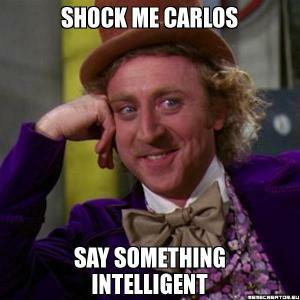 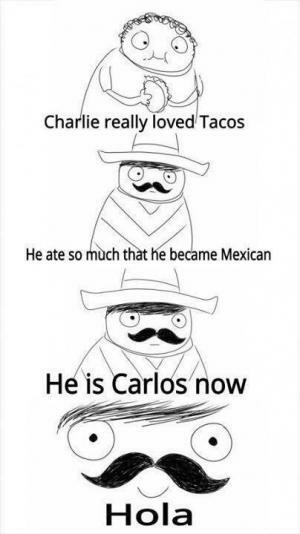 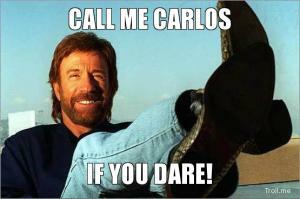 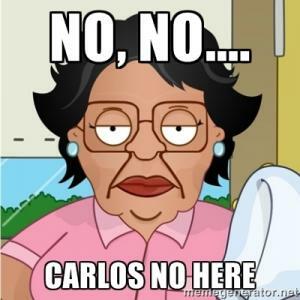 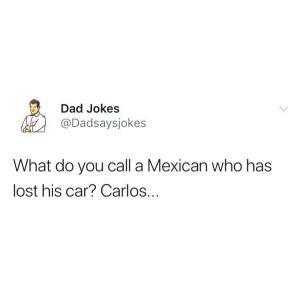 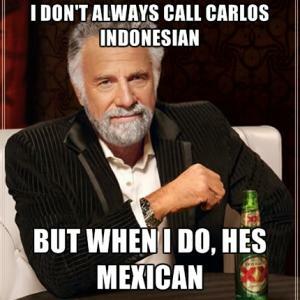 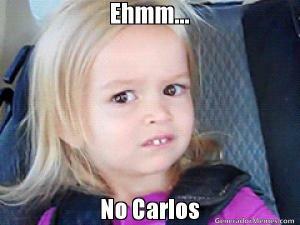 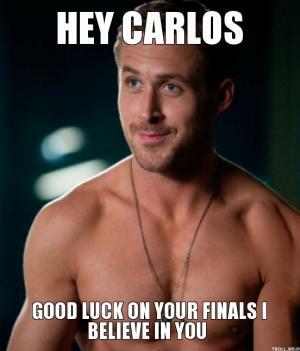 Do I look like a Carlos to you? 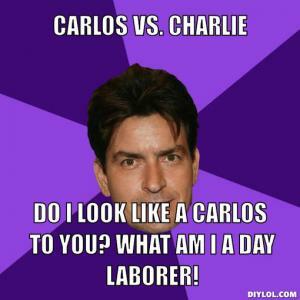 What am I a day laborer!